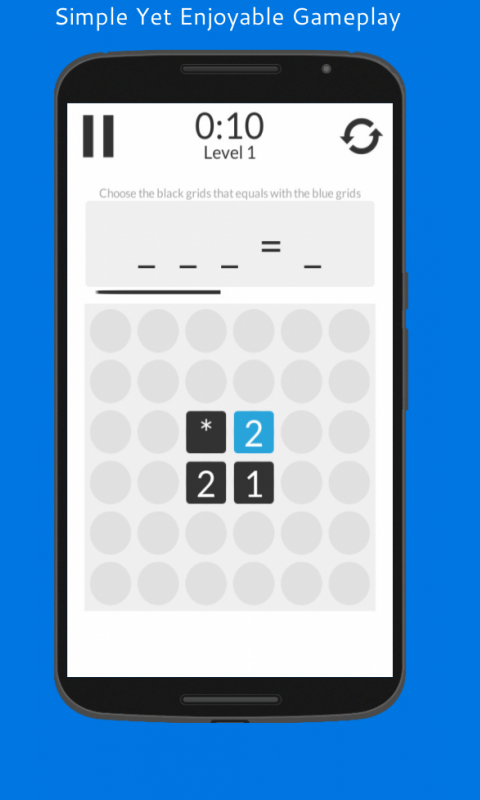 Simple and easy to play. 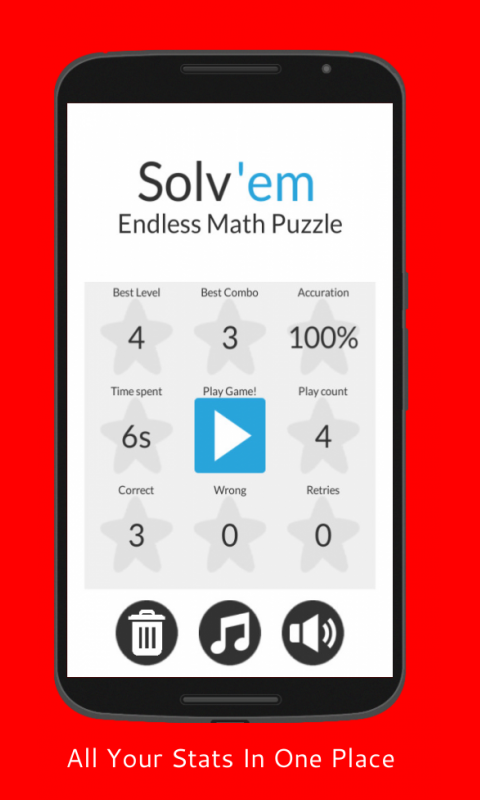 Solv'em is a endless level mathematics calculation puzzle game. 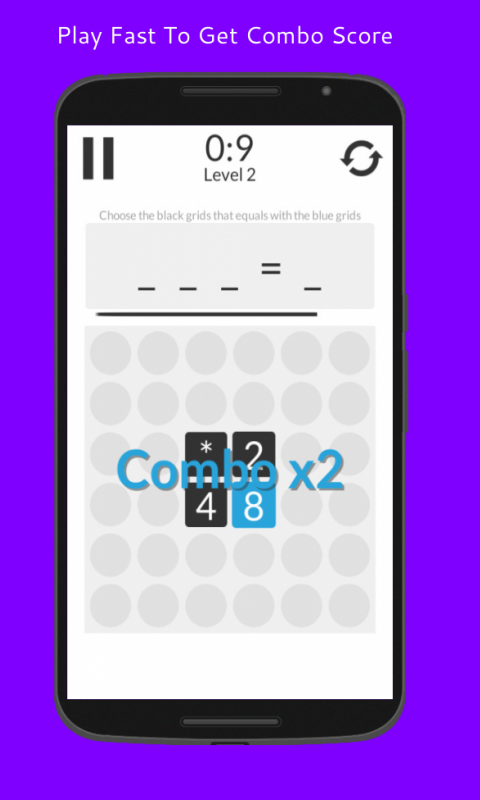 With its simple and clean design and minimal button control, you can enjoy the gameplay to the max. 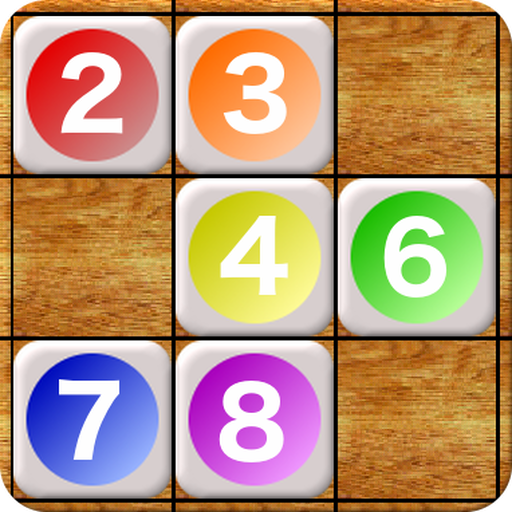 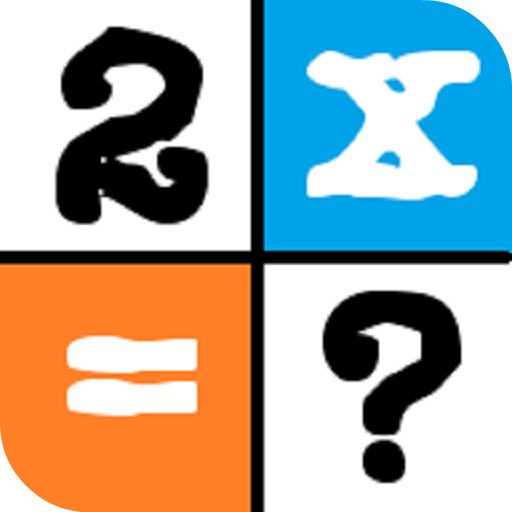 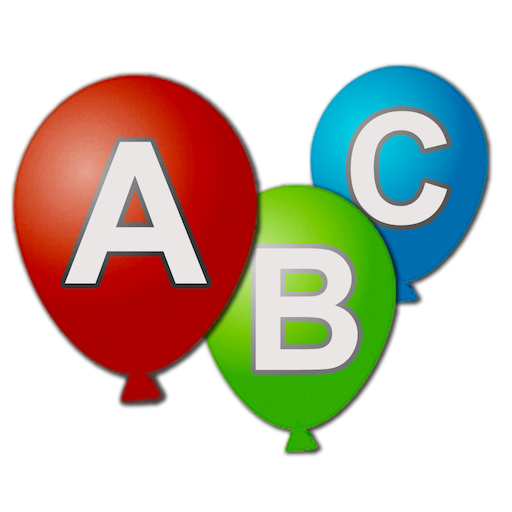 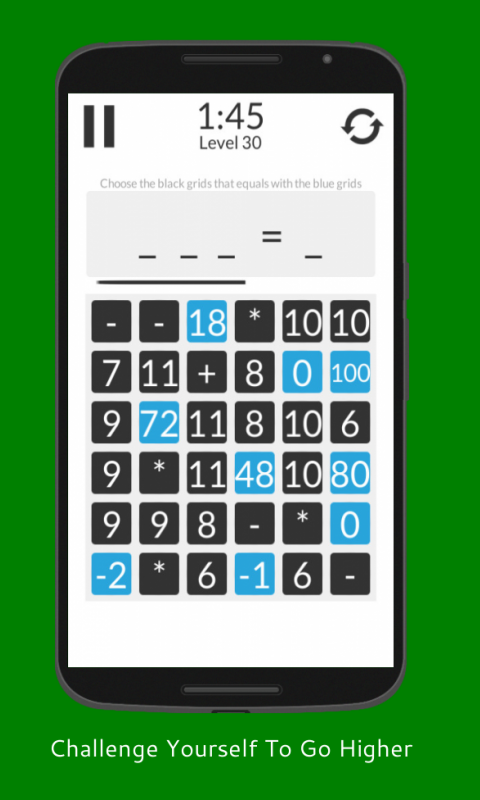 Challenge yourself and solve them all to reach higher level with this endless math puzzle!